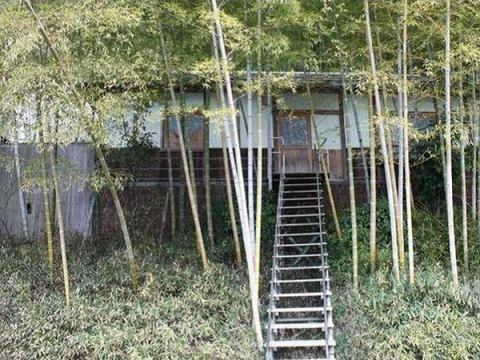 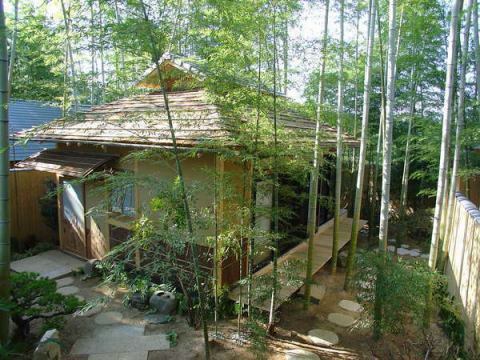 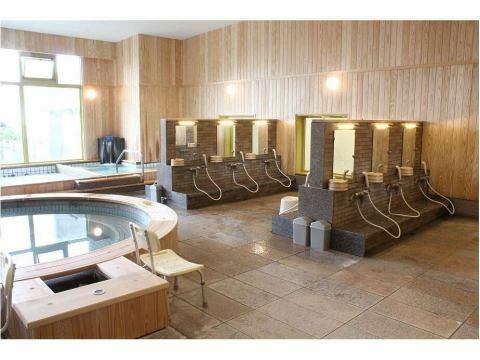 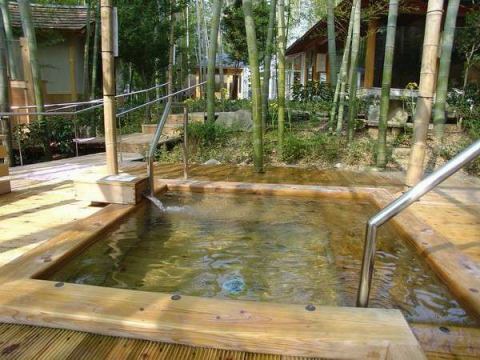 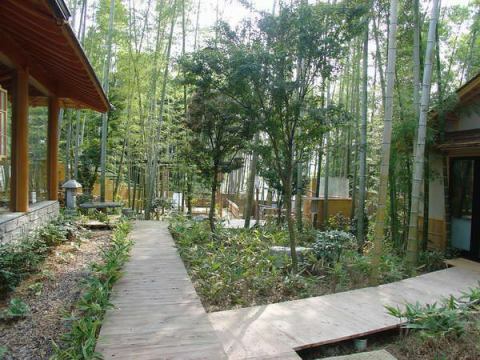 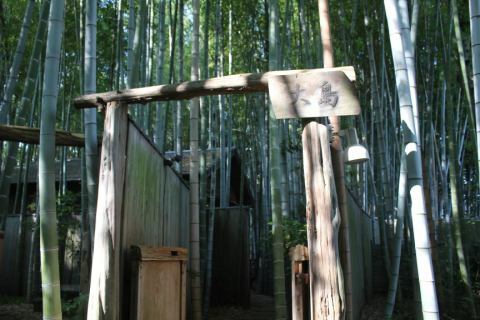 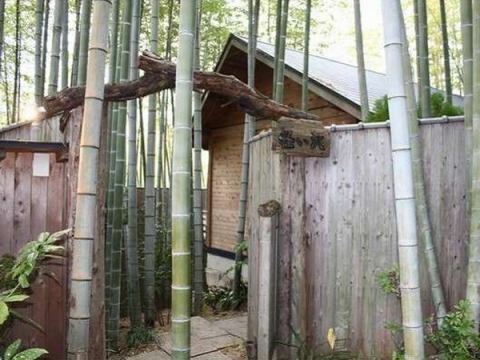 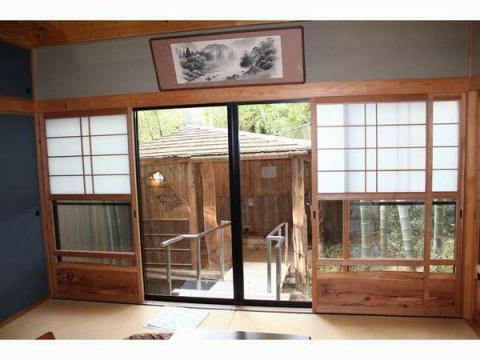 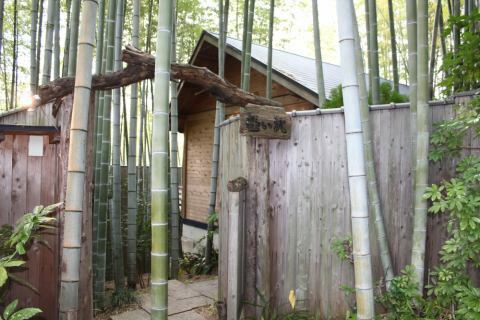 BAMBOO GARDEN VILLAGE courtyard, courtyard, 5 condominium with natural hot springs and Bamboo Garden Kiyomasa no Yu. 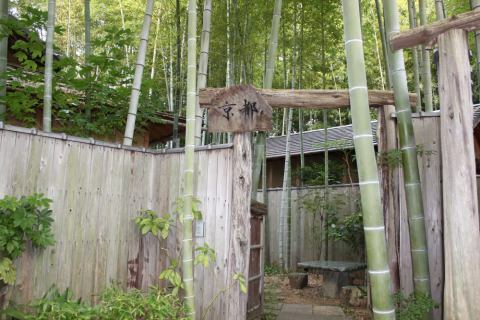 In the Meiji era, the ancestor of this place brought the deity from Kumamoto and built a shrine in the present place. 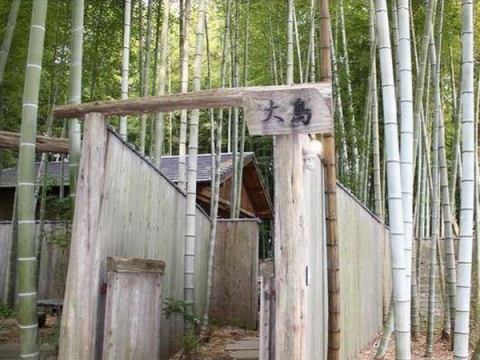 One day, "Kato Kiyomasa" stood on a dream pillow, "When you were wet in the rain but you rebuilt it, let's do a reward!" 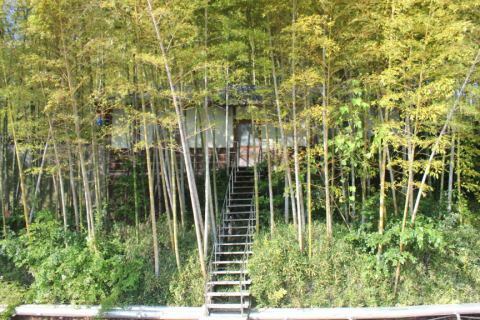 "When you asked" What was a reward? 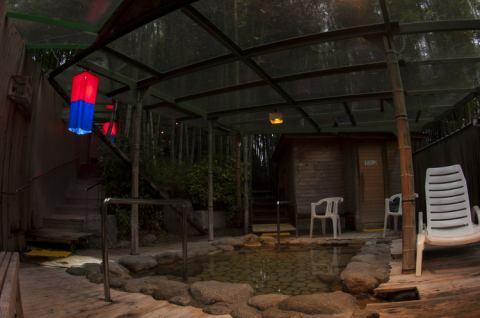 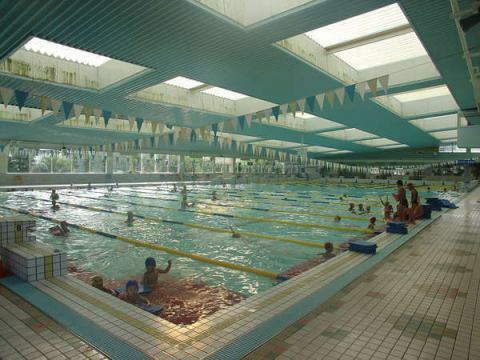 "I was laughing .When I woke up and thought well, when I think about it well, there is a place name Yunono in this place, I thought that a hot spring might come out, probably, when digging up, such a good quality hot spring gushed out. 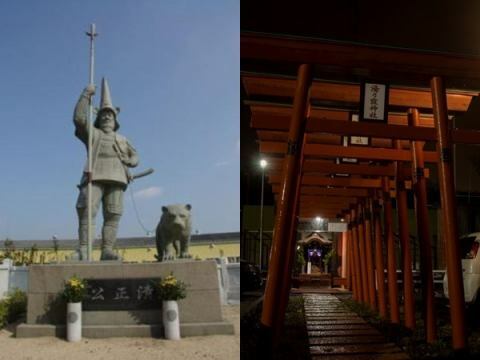 I thought that it was a reward like "Kiyosumi Ko", which is a defensive god of children, with ingredients for improving the constitution of weak children and skin diseases of children and so on.Please visit the shrine once.